Events for the vibrant individual. Imagine the event of your dreams. We’ll handle the rest. 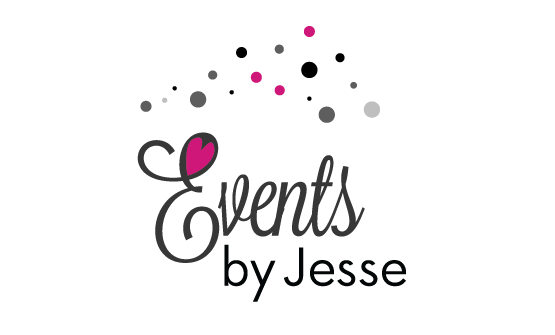 EVENTS BY JESSE offers expert event planning, coordinating, and creative services to trendsetters and tastemakers. We bring your biggest event dreams to life. Together we are creative souls, organized planners, open communicators, and fierce negotiators. We champion our clients’ visions from concept to clean-up, focusing on exceptional service, seamless execution, and fun! 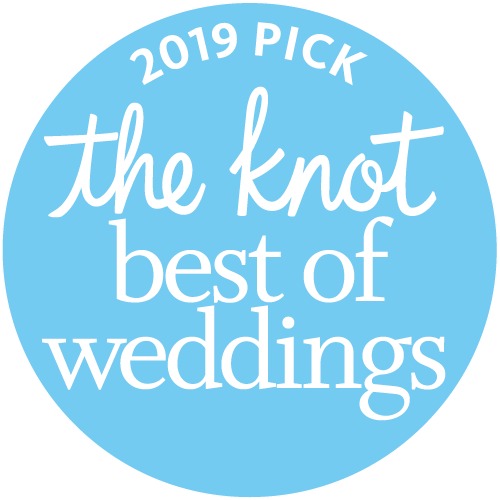 We would not have had such a fun, meaningful experience and flawless wedding without your help. You were very organized, with checklists for different parts of the wedding from the preparatory phase till the end. 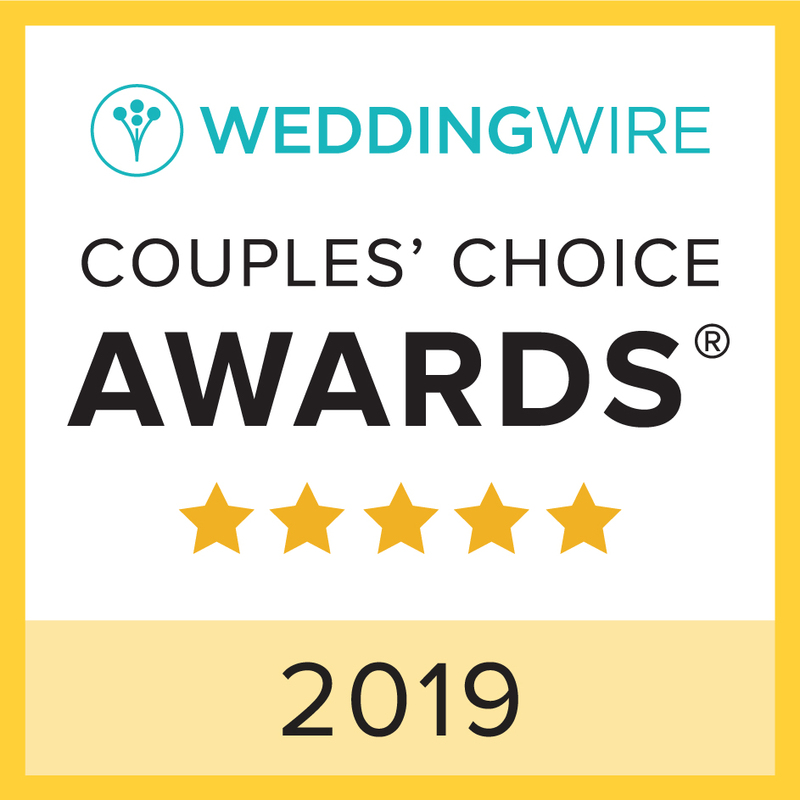 You gave us direction, guidance and helped us build bridges with vendors, which helped us make the right choices without wasting precious time and money. Also, you were always readily available to solve and to answer any questions whether they were minor or major. You always listened to my bride and myself, and you always made us feel like we were in good hands.